DEP Ltd. is pleased to announce the appointment of Ian Turnbull to drive sales of their Synplas range of Printable materials for a wide range of printing methods, including Ink Jet; and for their bespoke Contract Coating business. 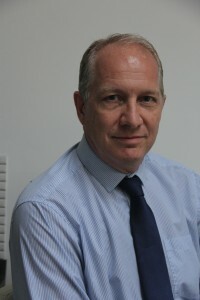 As support to Ian’s role DEP have launched a new website www.depltd.co.uk. success in bringing coated products and services to the market, DEP has flourished by anticipating and responding to market demands. Ian Turnbull has over 20 years of experience in Custom Coating and in the Wide format ink jet media market having previously held management positions with Rexam/InteliCoat and SIHL, where he was UK Operations Director.